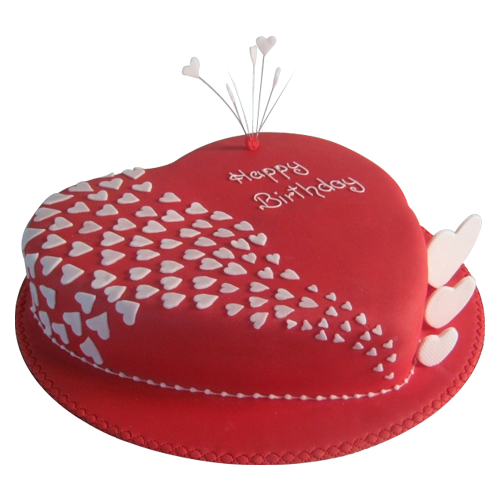 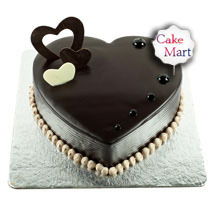 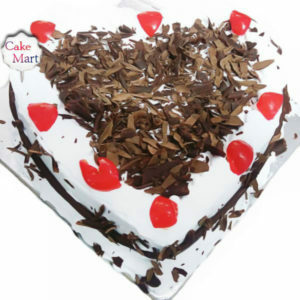 No birthday and congratulatory wishes are complete without our Special Wishes Love Cake. 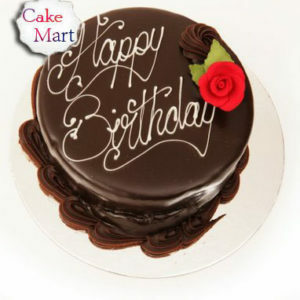 Share this heavenly cake with your special loved ones to congratulate or use it to wish them for their birthdays. 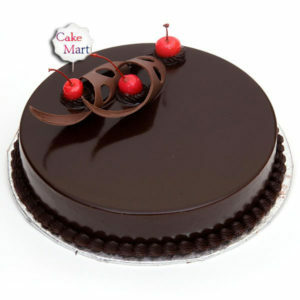 Savour the world of deliciousness by eating this cake, which is available in various flavours such as Vanilla, Chocolate, Pineapple, Black Forest, Butterscotch, Mixed Fruit, Mango and Red Velvet.